Of note: Two biosimilar versions of etanercept are under active negotiation, Erelzi just beginning and Brenzys since November 2016. One negotiation have been completed since the last update, for a total of 149 joint negotiations. 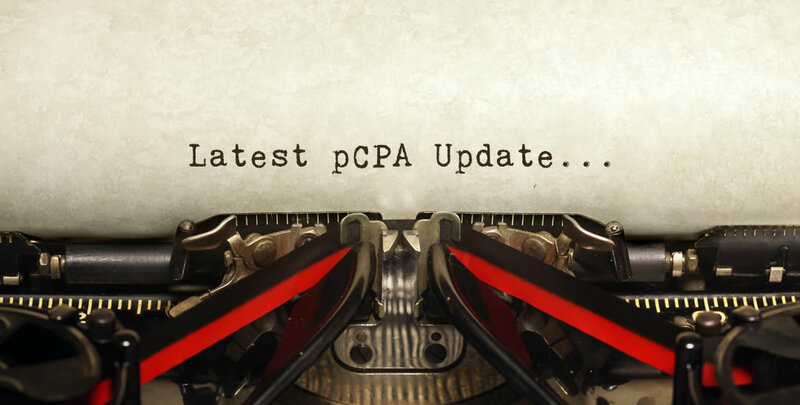 Please visit the pCPA website for more information. To receive updates similar to this one please be sure to sign up for Market Access Signals, our free e-mail newsletter service. MORSE Consulting Welcomes a Strategic Partner and a New Team Member!